The development team behind encrypted messaging service Telegram’s forthcoming blockchain ecos.. Global messaging app Telegram has reportedly launched a private beta testing of its blockchain.. 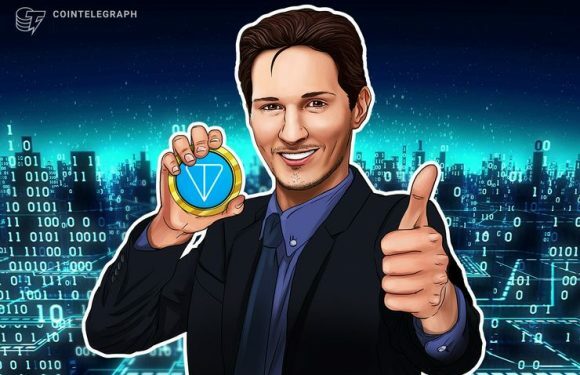 Global messaging app Telegram plans to release the mainnet and token for its blockchain-based ..